Not everyone treats false lashes as a huge deal like they would treat their shoes or that gorgeous handbag that their best friend got them. However, those who have a skimpy set of natural lashes can always throw on a pair of false lush ones for a special evening or a day out. Here is all you need to know about every single kind of false eye lashes out there. There are tons of different kinds of lashes you can choose from. 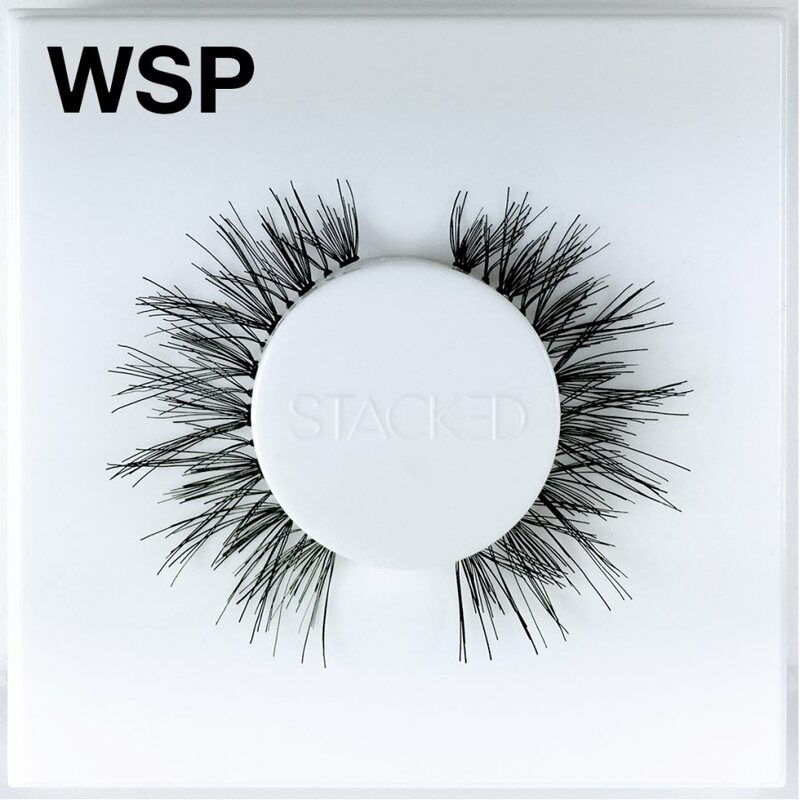 The Natural Lashes are obviously very delicate looking and mainly focus on increasing length and volume without giving you an exaggerated look. If you are going to an event where there will be photos taken you should definitely opt for these. 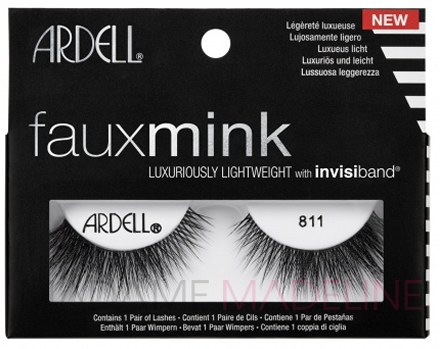 These lashes also have a relatively even and bolder shape to them. Long and Short lashes are another type of false lashes; they have a bold pattern of alternating long and short lashes. Some sets even have crisscrossed fake lashes but in any case or design their biggest distinction is the tip length. They add to the thickness and give your face a dramatic look. Full Lashes are thicker than natural Lashes. While some may seem inappropriate for casual wear, they look great in photos but in the distant kind. Then we have the individual lashes. These are the lashes that do not come in a strip and you have to attach individually to the lash line. They may take a long time to place on but they look way more natural since they do not come with the fake extra strip. The best part is that you can style them anyway you want. Emphasize the middle, the edges whatever you want. The most common individual lashes in the market are the ones that come in groups of three. Have you thought about the glue that you are going to use? A good glue is essential. You do not want to have your false lash fall out of a couple of hours later do you? You should definitely always follow the instructions on the pack and always keep a spare tube of that adhesive along with tweezers in your purse in case of such emergencies. You can always reuse your fake lashes. In fact if you avoid using mascara when you put them on then you can use them more than a couple of times. All you have to do is use tweezers to pull the dried lash glue from your natural lashes and store them back in the case that you got them in. Not only will this prove more economical but you will not lose them anytime soon either. Even if you have healthy natural lashes, you can show them off better with their fake counterparts. However, make sure to use ones that you will be comfortable with for the most natural look and keep that lash kit handy for any emergencies.